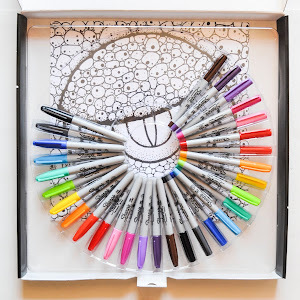 Do you like to color? I do, it is so much fun! 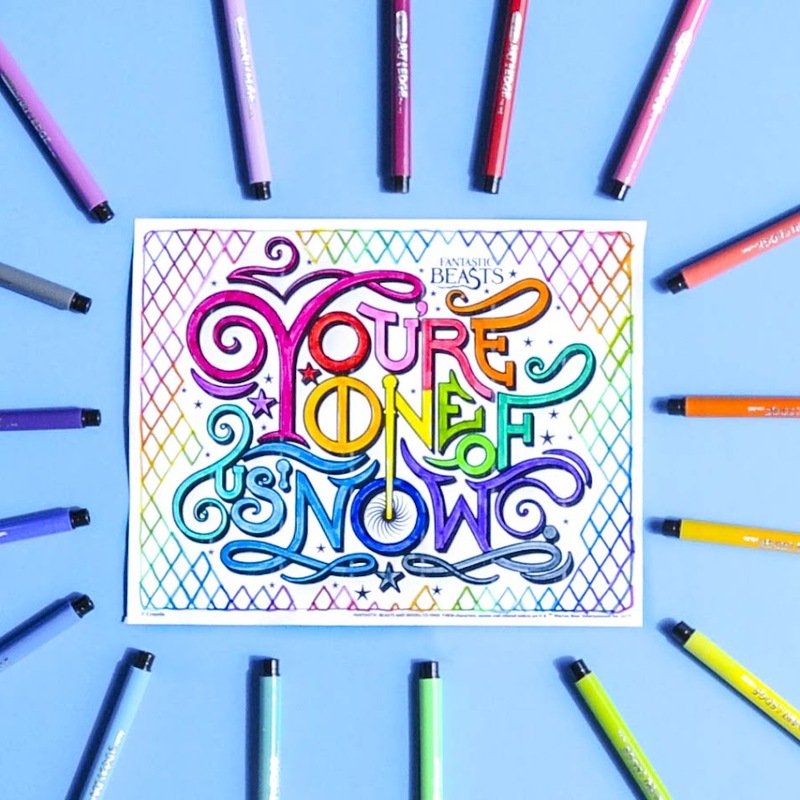 I am so glad there has been an adult coloring craze the past few years. It is such a relaxing activity and so fun to do. 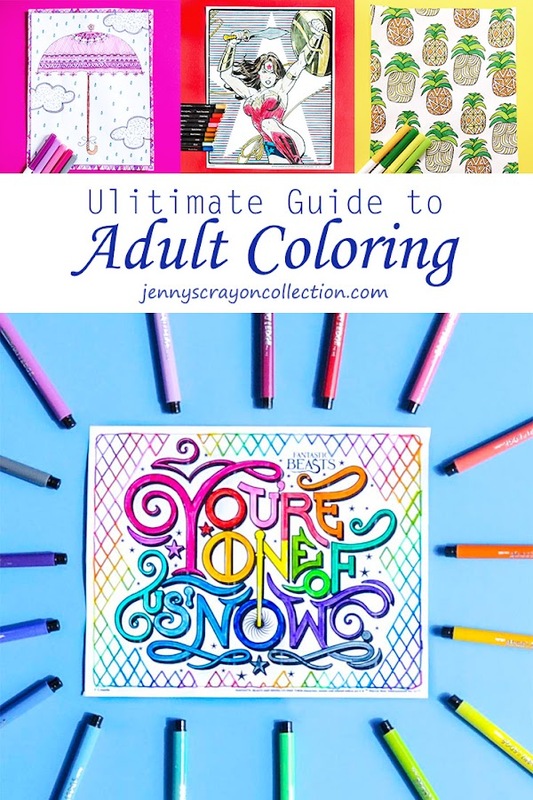 And really adult coloring is not just for adults. It can be for teens and kids too. My daughter has some "adult" coloring books for kids she uses and loves. They have designs and patterns designed for kids in them. If you would like to get ideas from others join our facebook group! What Are the Best Supplies? 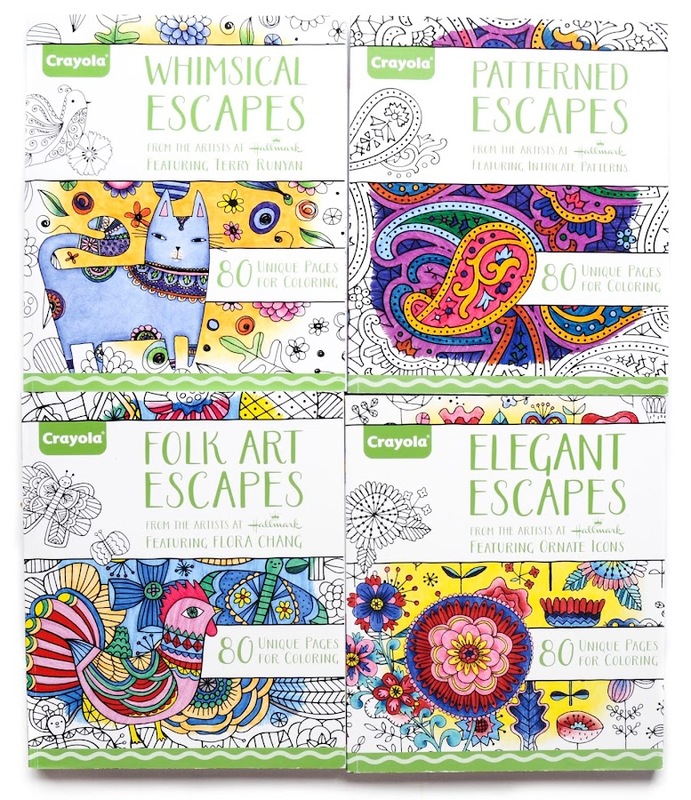 Are you excited and want to embark on this adult coloring journey? The good news is it can be relatively inexpensive. I basically use two supplies, colored pencils and slim tips markers. I do not like crayons because it is harder to do detail work with them. 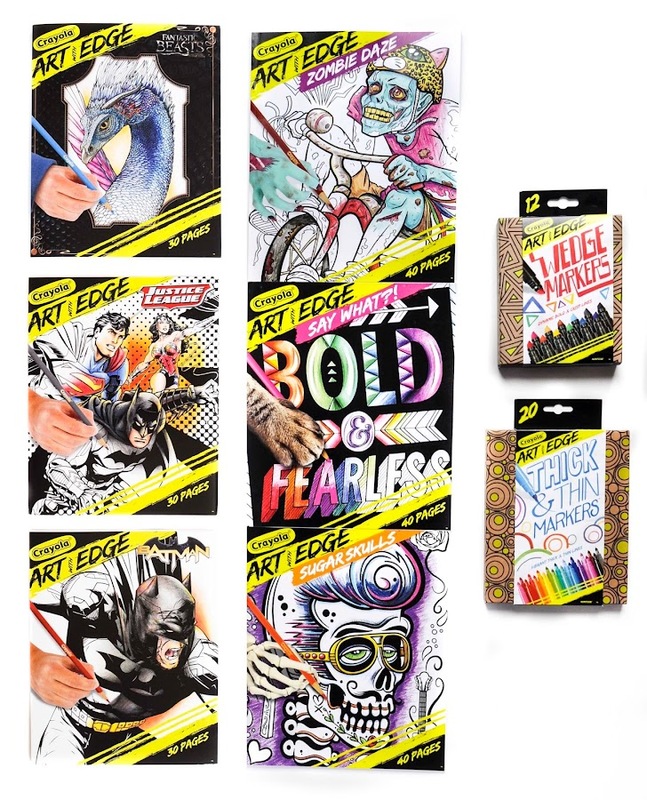 I have listed 8 supplies below, but really one would suffice to make an amazing picture. I love using the large boxes of supplies because there is so much color variety. I also like the 50 colored pencil box from Crayola. 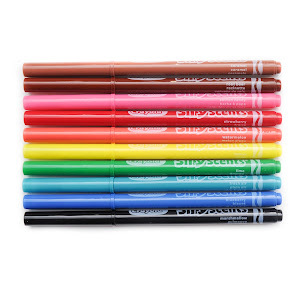 I have the 64 colored pencils from Crayola, I do not like them as much for coloring because there are no names on the individual pencils. I like to use colored pencils for shading, cross hatching, and detail work. I like to use the slim tips markers from Crayola and Sharpie for detail work. Shading is not always easy with a marker. I either use a different colored markers to achieve this effect, or I use crosshatching, dots or I combine markers and pencils. These are my favorite supplies! Click on each picture for the color list and more details. What Coloring Books Are There? I love using the Crayola and Hallmark books because I love Crayola. I also have one from DCWV that has a lot of good patterns in it. 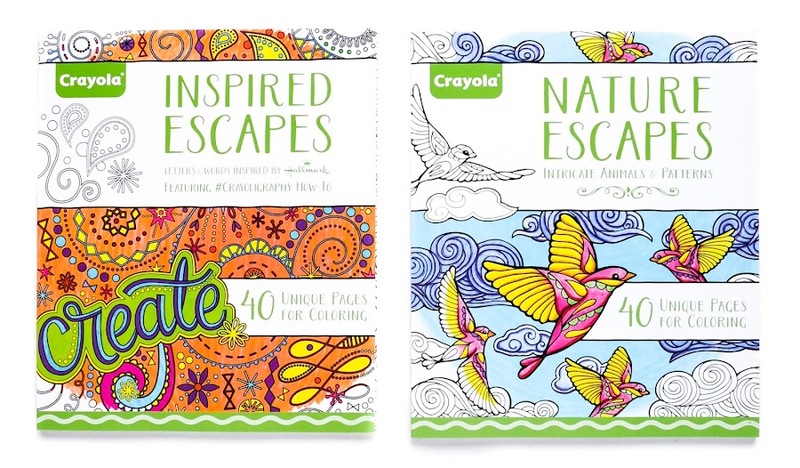 Here is a list of all the coloring books that are my personal favorites. Here are pictures of the coloring books I have and use. There are many different ways to color. Here are some of my favorite techniques. I typically like to use 2-5 colors when doing patterned work. I like how it creates a uniform look for the picture. I find more colors distracting. I only like using more colors if they are used for rainbow order. Watch this video to see my tips or loop at the tips below. I colored with blue and red for 4th of July. I purposely left white spaces in the coloring page. I crosshatched the umbrella to create a patterned effect. This effect can be achieved by drawing straight lines one direction and straight lines the opposite direction. For this page I used dots to create a lighter color in the hearts and the word "you". I used lines in the word "love" to create a slightly darker effect, but not as strong as a colored in word. I traced the inside of the hearts to give color to the hearts. I colored every other space and left white spaces to create texture on the pineapples. I used shades of yellow and orange with a contrast of green to pop out the picture. 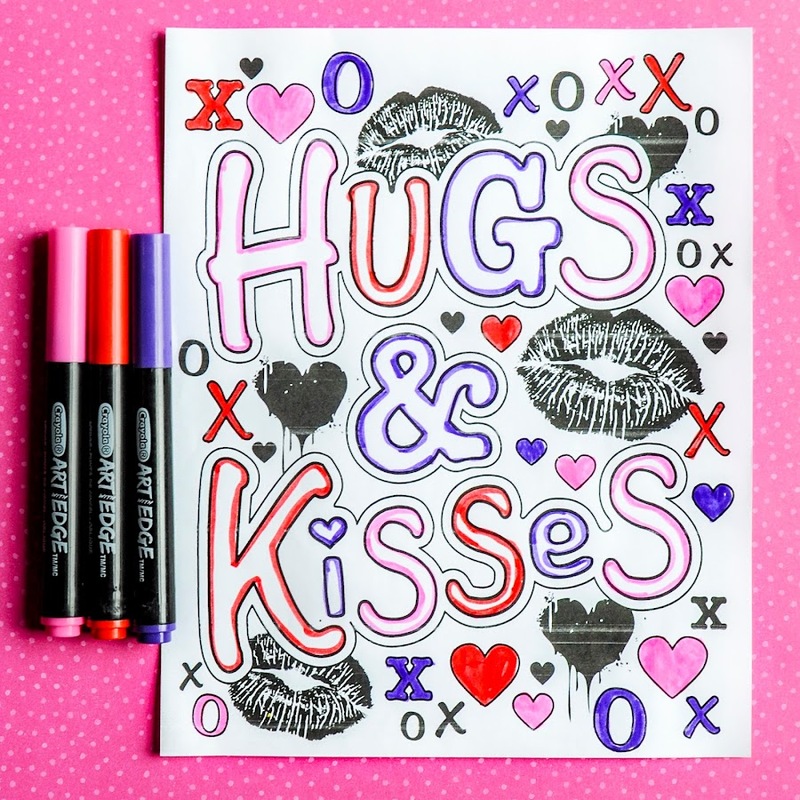 I outlined the words "Hugs & Kisses" to give the words color. Leaving them white on the inside makes them stand out more. I colored the words in Rainbow Order. I also crosshatched and traced the lines in rainbow order. Most of the time I use 2-5 colors, this particular picture I used 17 colors. I used colored pencils for this page. I was able to create different effects by the amount of pressure I applied to the pencil. To create this picture I opened it in photoshop and applied a filter. I mixed Glitter Markers and colored pencils in this picture. 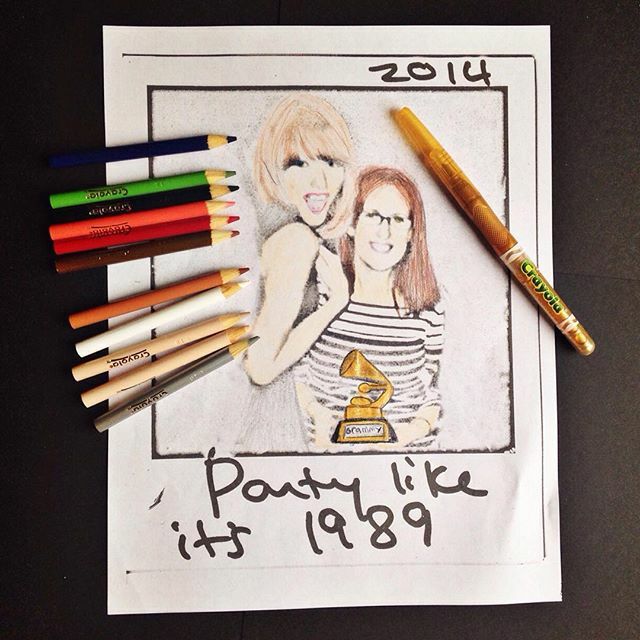 I colored the Grammy in with a Glitter marker to really make it shine. I used different shades of colors for the hair. My hair is redder than I wanted. The mark on Taylor Swift's hair was an accident when I was taking the picture. 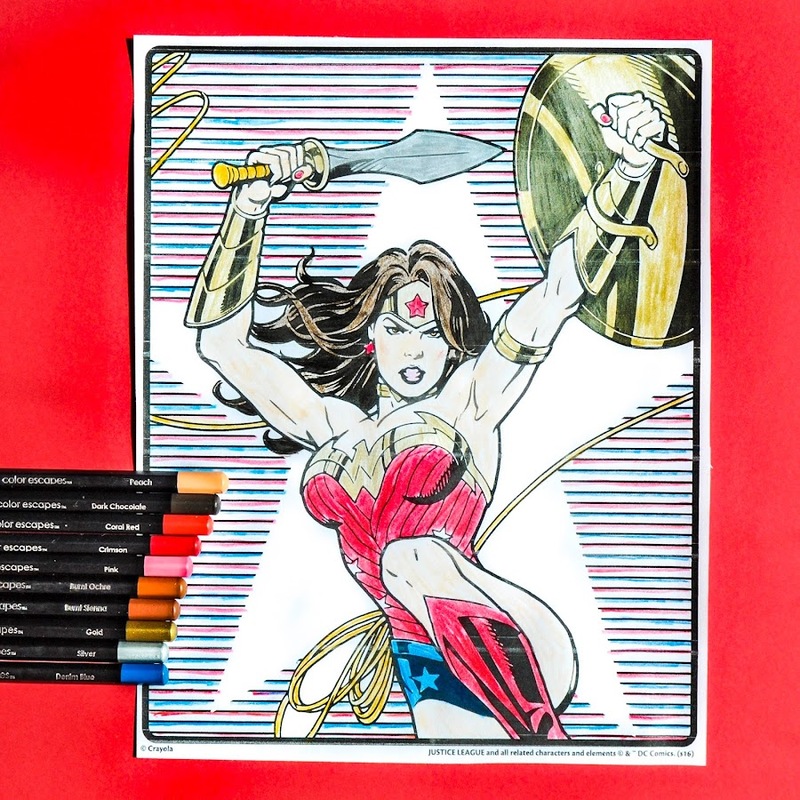 I hope this page has given you some guidance into the world of adult coloring! Let me know what you are coloring in the comments below! I would love to see your art.